The Ukrainian Grain Association (UGA) offered the Republic of Indonesia an effective way to solve the issue of the exported Ukrainian wheat heat treating. 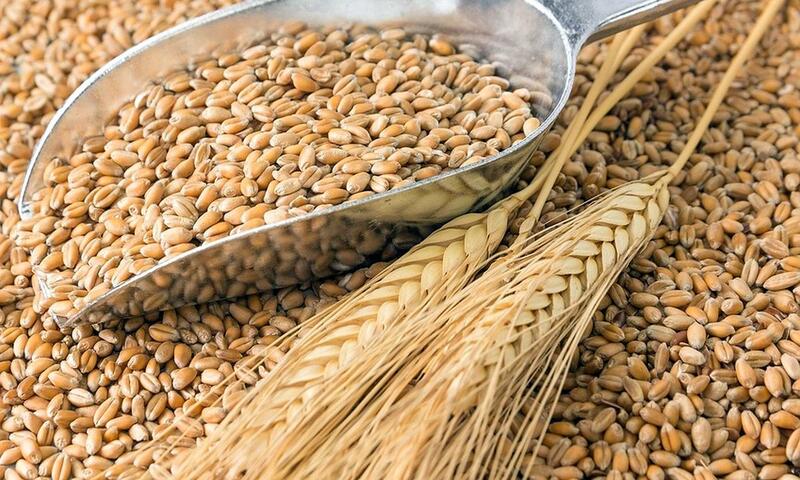 In particular, the UGA stressed that the flour-milling importers in Indonesia are ready to accept Ukrainian wheat without heat treating in Ukraine, as the products (wheat bran) will be treated with heat treatment when being pelletize. 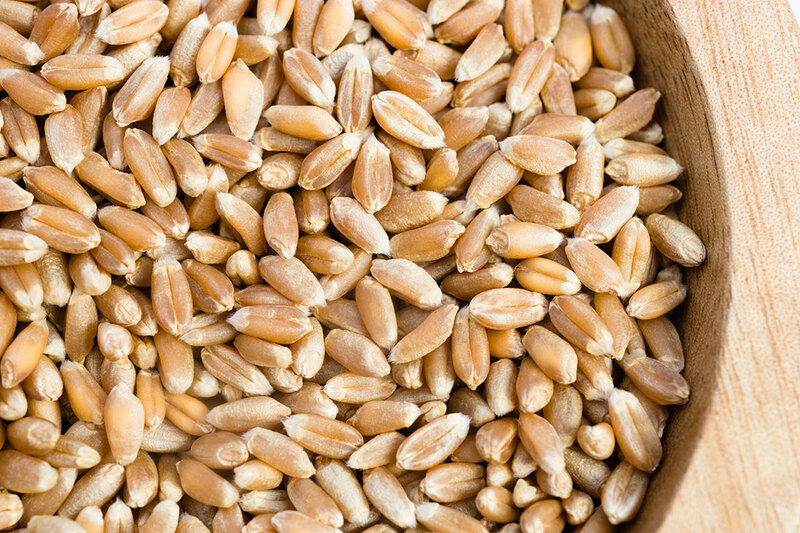 This was informed by the acting Executive Director of Ukrainian Grain Association Sergii Ivashchenko. He also reminded that Indonesia requires a heat treatment for 10-20 minutes at a temperature of 70-80 degrees above zero from the Ukrainian wheat exporters as per January 1, 2019. “Thus, duplicating wheat heat treatment in Ukrainian ports is not viable, because all the grains will be heat treated at flour mills in Indonesia. This is the most effective method of combating fungi “, – Acting Executive Director of the UGA. He also added that the UGA formally contacted the Indonesian side. In addition, experts noted that there is no technical and technological experience or case of such heat treatment in ports global, and in Ukraine, in particular, since no country has such requirements. “Grain terminals in the Ukrainian ports do not have the technical and technological ability to heat the grain. Even if such technology was invented, no exporter or country would be able to guarantee 100% disinfection of the grain. Indeed, even 1% of fungi that can survive after a heat treatment, during transportation (3-4 weeks) to Indonesia in a warm humid climate will recover to 100% of the infection, “- said Sergii Ivashchenko. “Therefore, Ukraine, as a reliable and honest partner in the international market exporting more than 2 million tons of wheat to Indonesia, offers to heat the grain in the importing country, which will bring the value added to the Indonesian companies and will provide efficiency during the milling process,” – added Mr. Ivashchenko. UGA has also discussed this requirement with the experts from ADMMills, from the Max Rubner-Institut (MRI) in Detmold, Germany, which works in the field of consumer health protection in the food sector, and Schuttmuhle Berlin of Goodmills Germany Group, which annually supplies about 2.7 million tons of grains on European mills. “Organizations have emphasized that Tilletia fungi, which became the “cause”of such a requirement, are often present in grains around the world. In this case, heat treatment for the destruction of fungi is not a valid and not an effective way to eliminate them. 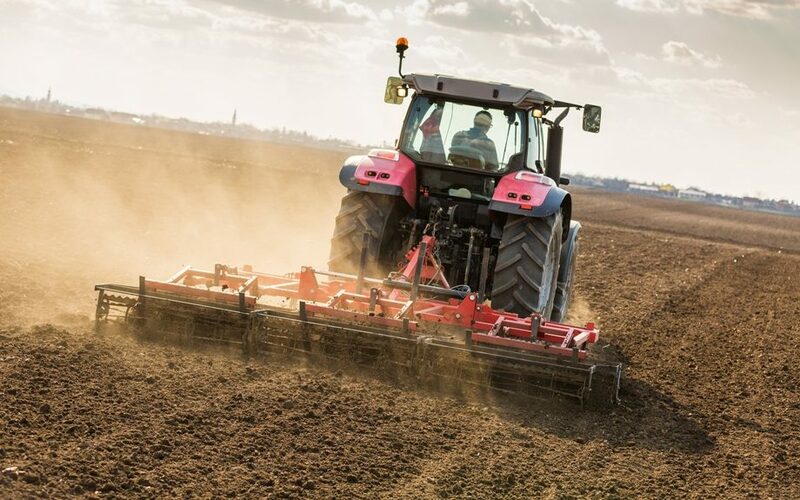 After all, the effectiveness of disinfecting wheat at 70-80 ° C has not been proved, and the process will negatively affect the protein and gluten. It can also lead to darkening of the grain “, – added the acting. Executive Director of the UGA. Schuttmuhle Berlin also gave a recommendation to sift the wheat on flour mills, as Tilletia fungi will be isolated and detected in by-products. These by-products will become heat treated for decontamination. After the heat treatment the number of teliospores Tilletia does not change. Depending on treatment conditions, growth intense of fungal mycelium can be down-regulated, but phytopathogen’s developmental potency keeps holding. 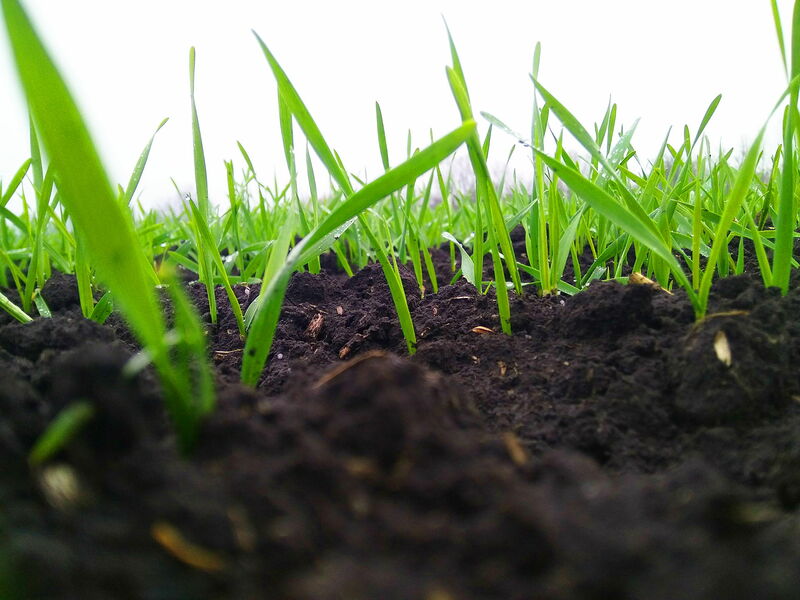 Action of temperature on wheat grain negatively affects physical and chemical indicators of quality: decreases percentage of crude protein, gluten and gluten index. Ukrainian Grain Association expects the positive reaction from the Indonesian side to manage the export issue so as the UGA’s proposal reduces the reason for the heating requirement and preserves the possibility of international trade between the countries. The international grain community supports the UGA’s initiative to abandon the Indonesia’s requirement for wheat heat treating and condemns such an action from the Indonesian side.